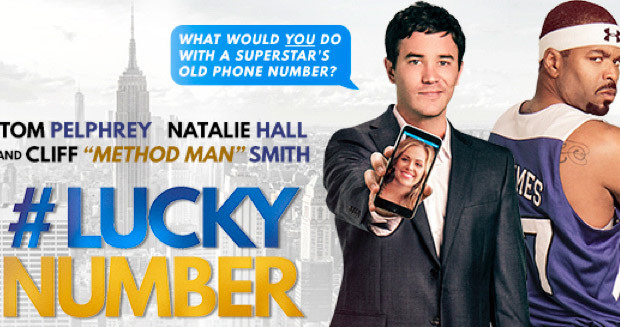 We worked with Vision Films to manage PR for the DVD & VOD release of #Lucky Number in North America. The comedy film starring Wu-Tang Clan legend Method Man is about a young New York man who gets the recycled phone number of his idol – ‘Saint’ the basketball player, based on a true story. Bret, an aspiring sportscaster, serendipitously finds his phone contains the old cell number of his idol, basketball superstar Tyson ‘The Saint’ St. James. Bret uses his newfound access to gain entrance for him and his buddies into exclusive VIP events and clubs, all while trying to impress the girl of his dreams. His lucky streak comes to a halt when ‘The Saint’ gets wind of what he’s up to. Will the #Lucky Number become Bret’s shortcut to success or his path to destruction? We secured quality press coverage with media outlets including MSN, Movie Pilot, Manly Movie, Jezebel, Joblo.com, SOHH.com, Get My Buzz Up, Urb Life, The Hype, Jumz, So Hood, HipHop Wired, HipHop First Class, Movie City News and Red Carpet Crash.